San Francisco International Airport is the largest airport in Northern California and the second busiest in state, with more than 53 million passengers arriving or departing from the airport’s four terminals in 2016. SFO’s location on the edge of San Francisco Bay makes it extremely susceptible to future sea-level rise and associated flood risk. 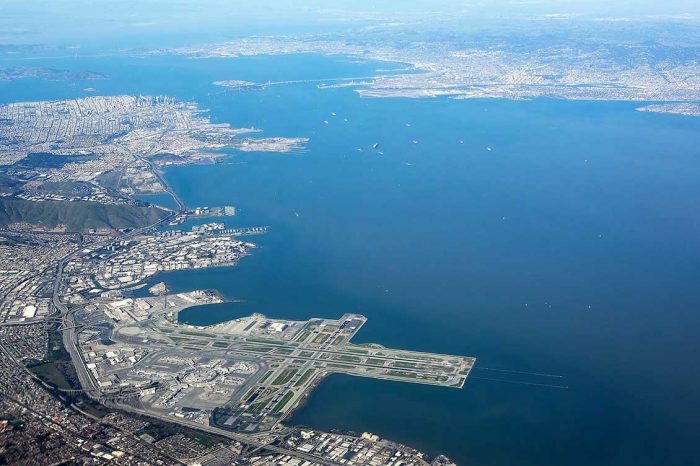 As a result, SFO is proposing to implement a comprehensive shoreline improvement program where various large-scale shoreline stabilization and improvement projects are proposed over the next 5 to 15 years. These projects are intended to address future sea-level rise and remove SFO’s property from Special Flood Hazard Area designation. 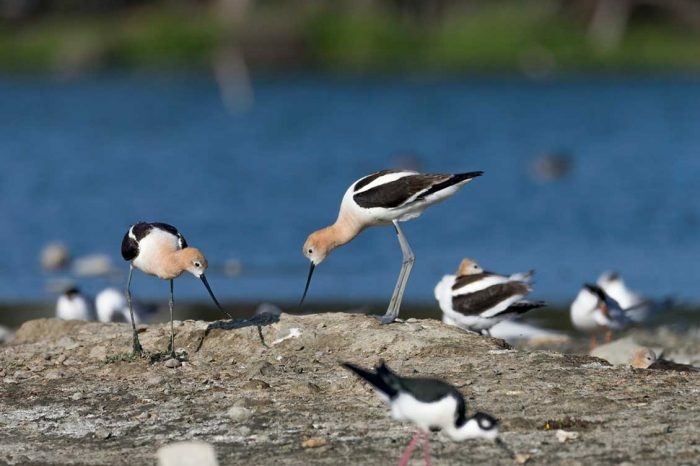 Our regulatory specialists are assisting SFO with strategic, long-term, wetland mitigation planning efforts to offset wetland impacts resulting from implementation of SFO’s proposed shoreline protection improvements. We are also developing a multiphase mitigation program that would secure wetland mitigation for future shoreline improvement projects, eliminating the risk of escalating mitigation costs and providing SFO greater certainty on the availability of suitable mitigation and associated mitigation ratios.